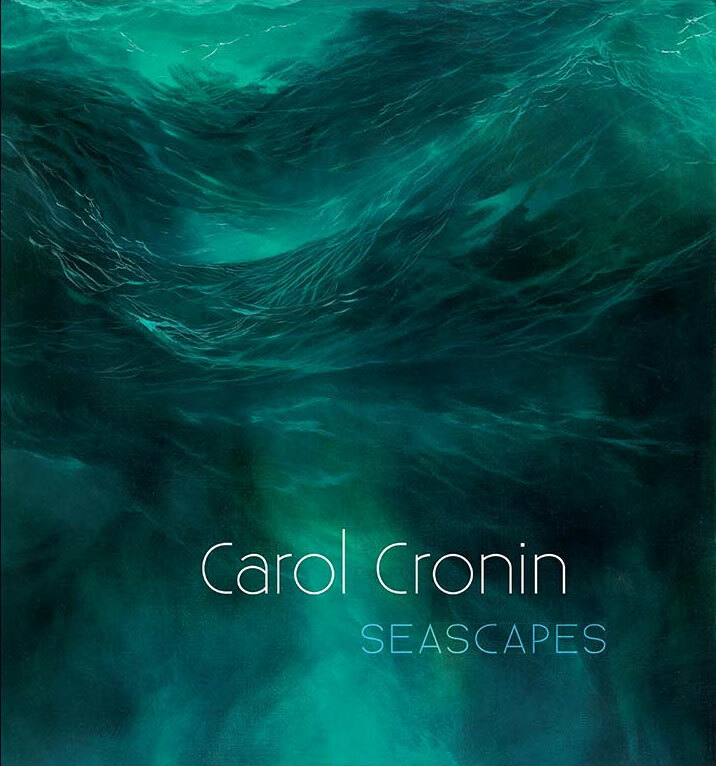 This exquisite book is a celebration of Carol Cronin’s seascape paintings. 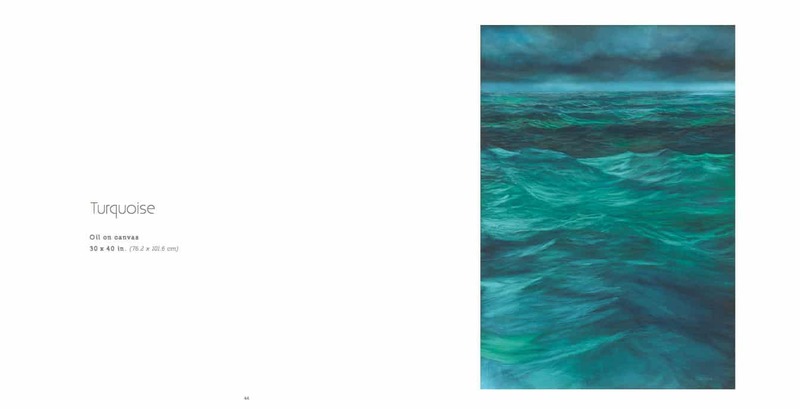 It represents a selection of her recent works and is a testament to her ability to capture and convey the mesmerising qualities of the wild Atlantic sea. Born in Co. Wicklow, Carol now calls the Dingle peninsula her home. 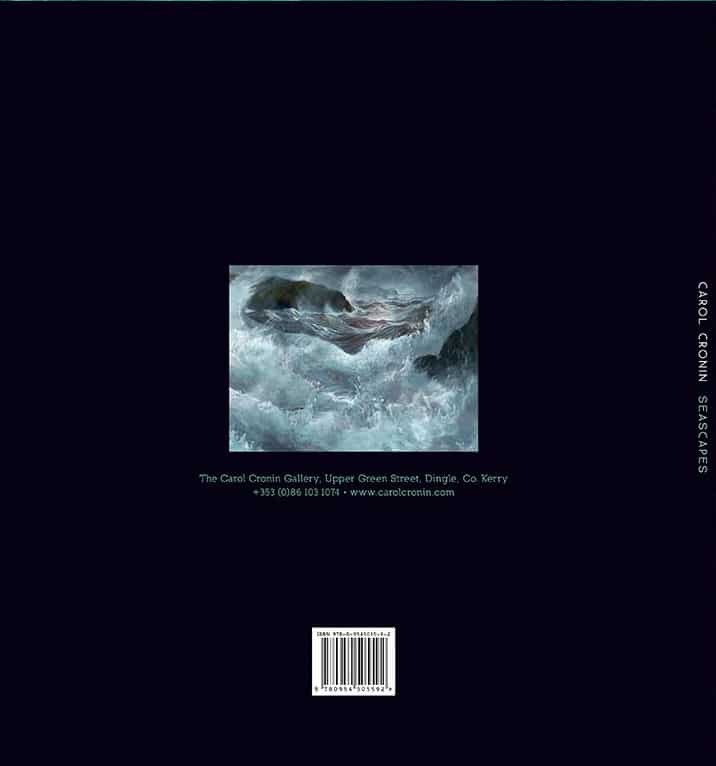 The images in this book are only a small selection of work completed there between 2006 and 2017. 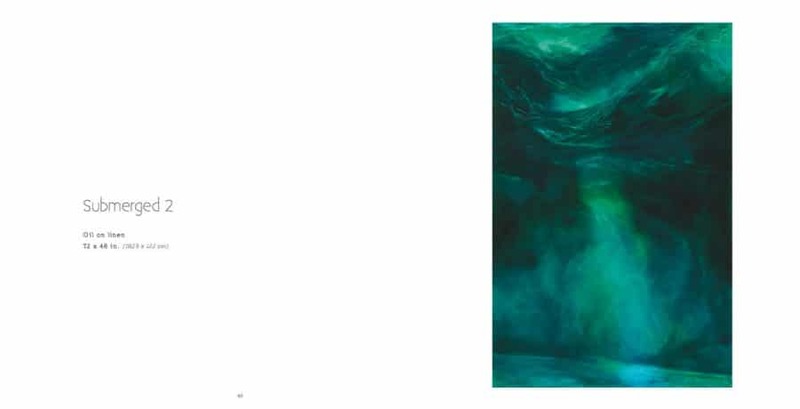 Carol’s artistic technique involves very fine glazing layers of pigment, which create nuances of colour and structure, and lend the painting a quality of immediacy. It’s a technique of exploring and observing, filtered by memory, and then transforming finely layered unadulterated colour into a boundless seascape. The effect on the observer is that we become actively involved, experiencing the art as if we are in fact part of it, sometimes immersed in the painting itself. It is this wild, unrelenting churn of the sea that often becomes the focus for deep self-reflection within the observer. 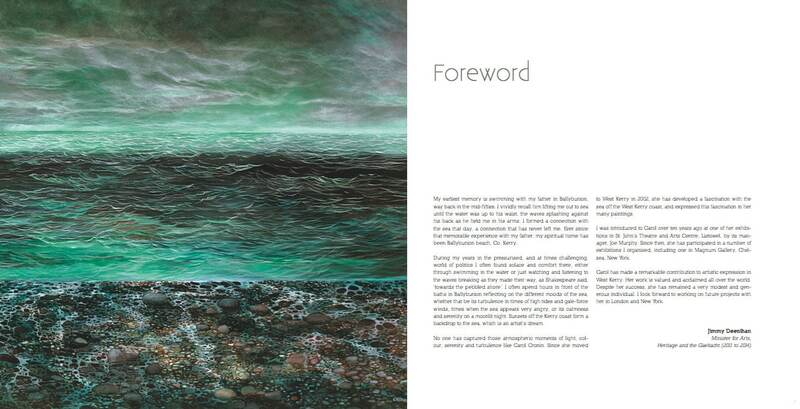 The waves of Carol’s paintings draw you in, encouraging you to experience them as if they are meant for you. Edited by Edel Cassidy, SEASCAPES is beautifully designed by Ros Woodham and Carol’s works are spectacularly reproduced in full colour. 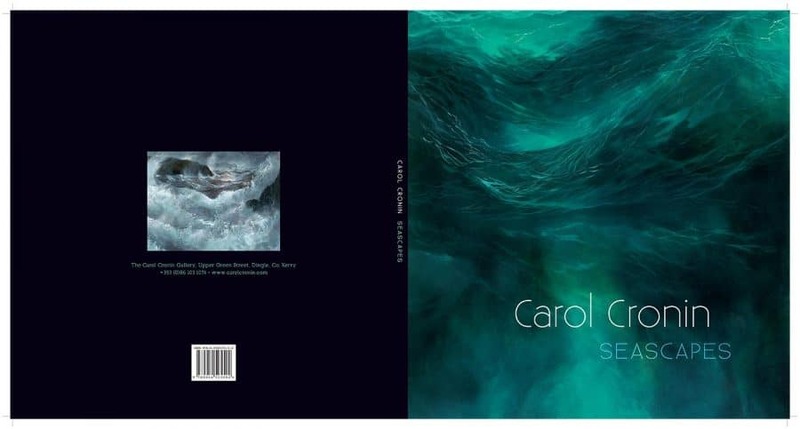 This is a book to hold in your hand and enjoy the visceral act of turning the pages as Carol’s beautiful seascapes are revealed one by one.